Oil is the lifeblood of your engine, when you’re thinking about the care and feeding of your car, don’t mess up on oil. Friction within your engine leads to some of the most serious, and costly, repairs. We can do those, but… we’d rather see you take care of yourself and your car. 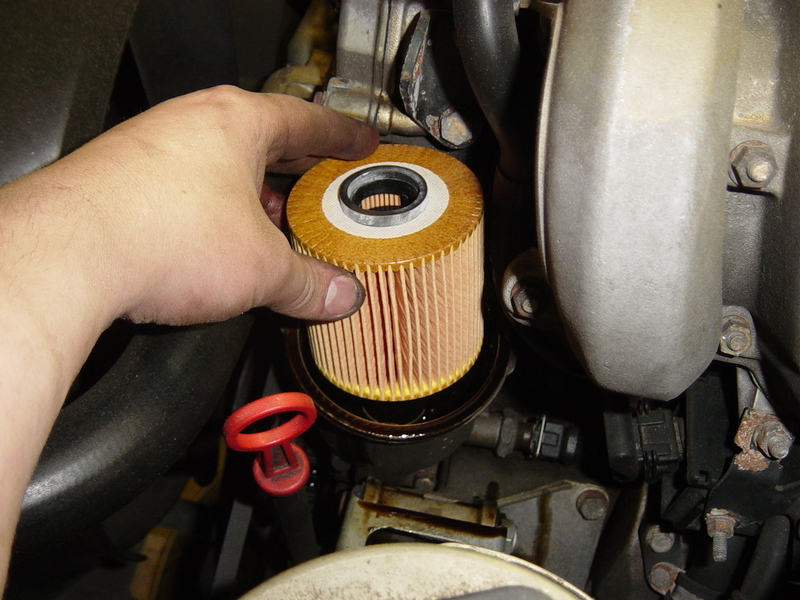 An important part of routine car maintenance is changing the oil regularly. Car owners must maintain a car’s engine by changing the oil and using the oil appropriate for their cars make and model. Every car comes with a “check oil” light and an oil filter under the hood. These components allow car owners to monitor their oil levels and add oil as needed without having to hire a mechanic. If the “check engine oil” light comes on while driving, this is a strong indication that the car is running low on oil. A driver does not need a mechanic to add oil. However, if the oil light stays on or lights up shortly after adding oil, there may be a leak, and a mechanic should look at the car. At Gresham auto care, we provide oil changes for all cars at cost efficient price so that your vehicle can maintain proper functionality. We additionally offer a complimentary vehicle inspection with your oil change as we care about your safety Call us at (919) 431-8930, (919)-431-8931, schedule your vehicle drop off or just stop on by.